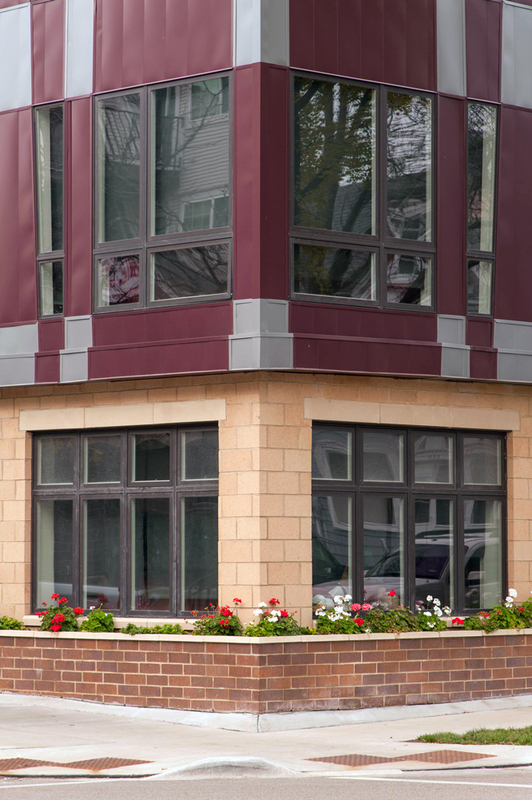 These luxury apartments for students are conveniently located near the University of Wisconsin – Madison campus. The building includes underground parking for mopeds and bicycles. Precast was used on two levels of this building.